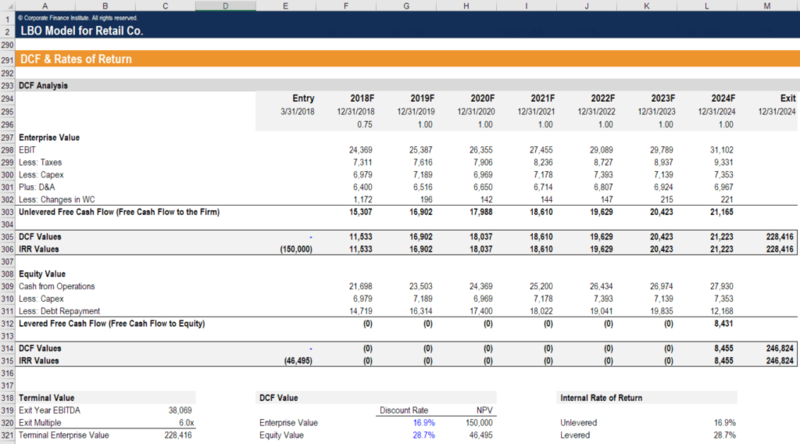 Here is a list of CFI’s favorite financial modelingWhat is Financial ModelingFinancial modeling is performed in Excel to forecast a company's financial performance. Overview of what is financial modeling, how & why to build a model. A 3 statement model links income statement, balance sheet, and cash flow statement. More advanced types of financial models are built for valuation, plannnig, and quotes: (1) “Those who have knowledge, don’t predict. Those who predict, don’t have knowledge. ” – Lao Tzu, (2) “Prediction is very difficult, especially if it’s about the future.” – Niels Bohr, (3) “Compound interestInterest Rate CalculatorThis interest Rate Calculator will help you compute the effective interest rate based on the number of periods, type of interest rate (simple vs compound), and initial balance amount. Interest Rates are one of the vital concepts in finance and are a key element in most calculations. is the most powerful force in the universe.” – Albert Einstein, (4) “Simplicity is the ultimate sophistication.” – Leonardo da Vinci, (5) “It’s far better to buy a wonderful company at a fair pricePar ValuePar Value is the nominal or face value of a bond, or stock, or coupon as indicated on a bond or stock certificate. It is a static value determined at the time of issuance and unlike market value, it doesn’t fluctuate on a regular basis. than a fair company at a wonderful price.” – Warren Buffett, (6) “The business schools reward difficult complex behavior more than simple behavior, but simple behavior is more effective.” – Warren Buffett, (6) “The best financial models are simple enough for anyone to understand, yet dynamic enough to handle complex situations.” – Tim Vipond.